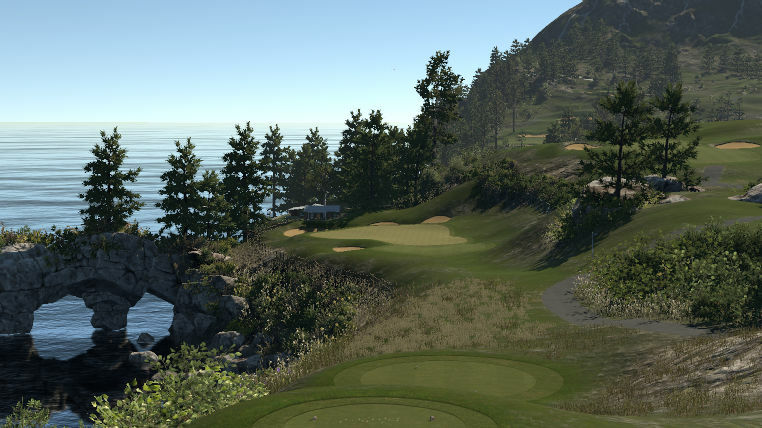 Another perfectly designed course from one of the games greatest designers. 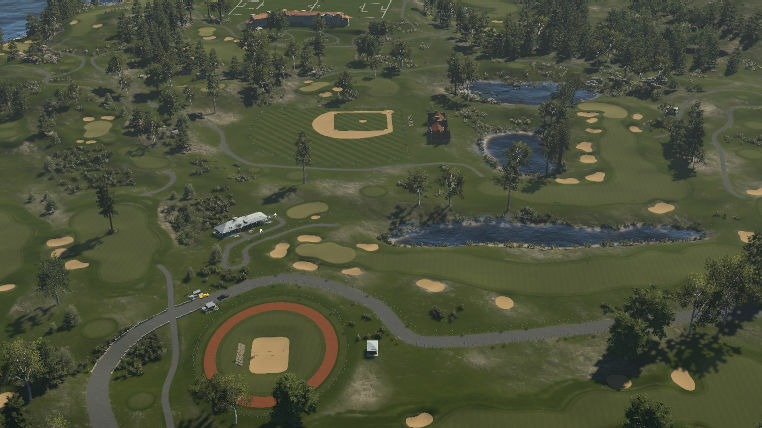 The only thing that lacked realism for me were the shapes of the fairways but other than that it was one of the most beautiful courses I have ever played on this game. He never disappoints and I look forward to his work everytime! His attention to detail is absolutely amazing. Loved the extra work gone into this one on the Baseball diamond, football pitch and running track. 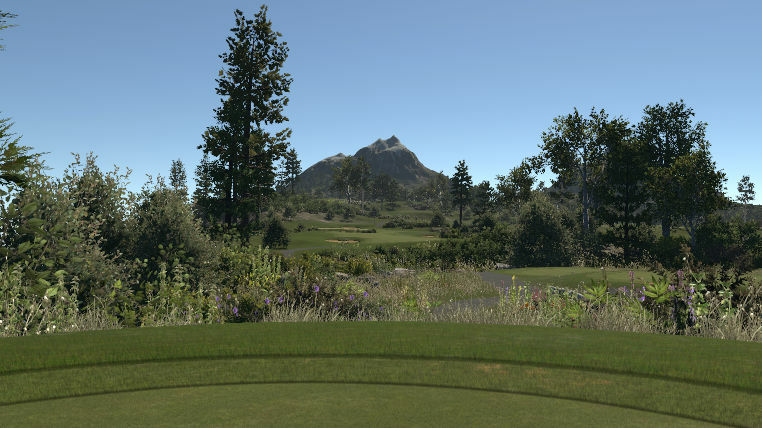 Beautiful work, a very enjoyable place to play a relaxing round.